Not surprised that Life of Pi won the award for Best Original Score; the only thing surprising is that this fabulous film didn’t won more. 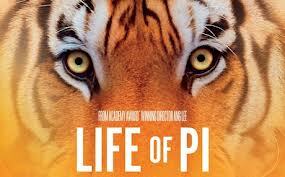 If you haven’t had a chance to see Life of Pi yet, make sure you do before the Oscars. We have a feeling that more awards are still to come.